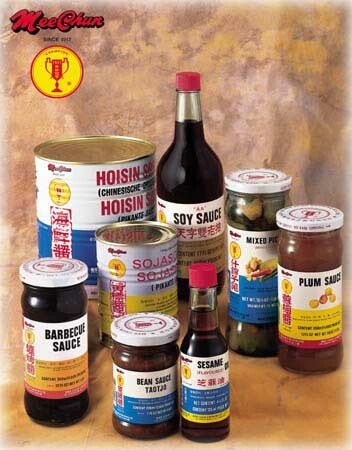 Over 85 years of experience in making of the traditional Chinese Soy Sauce. By means of the original "NATURALLY BREWED" method. We export our products mainly to North, Central & South America, Europe, Australia, South Africa, Caribbean Sea Islands, West Indies, South Pacific Islands & S.E. Asia.